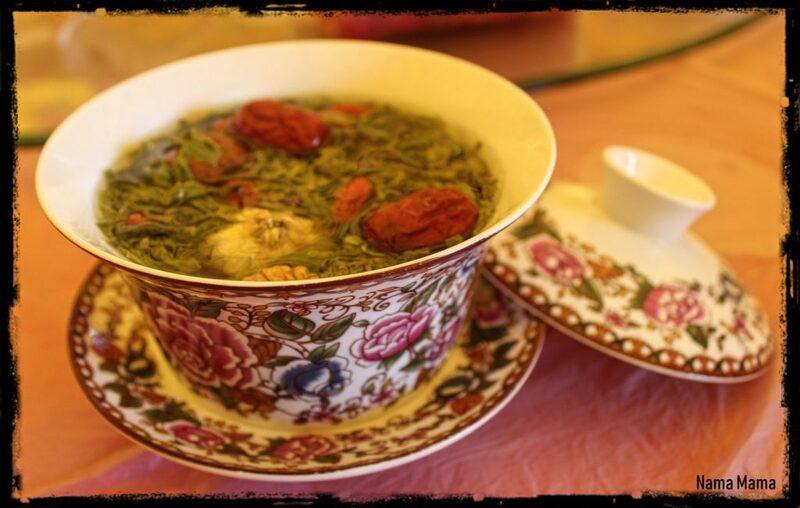 Raspberry Farm: A Taste of Home in Qinghai | WWAM Bam! I’ve lived in many different places in China, but in my heart, Qinghai is my China home. Even though more eastern and southern places have more goods and services that appeal to foreigners living in the Middle Kingdom, I’ve recently discovered an amazing thing that my chosen province has, that I have not found in any other: a raspberry farm. It was brought to my attention by other foreigners here, and that is understandable since local people don’t seem to appreciate the delicious red berries that grow randomly in their back woods. In fact, the owner of the farm said that mostly only foreigners come to his hard-to-find mini plantation. 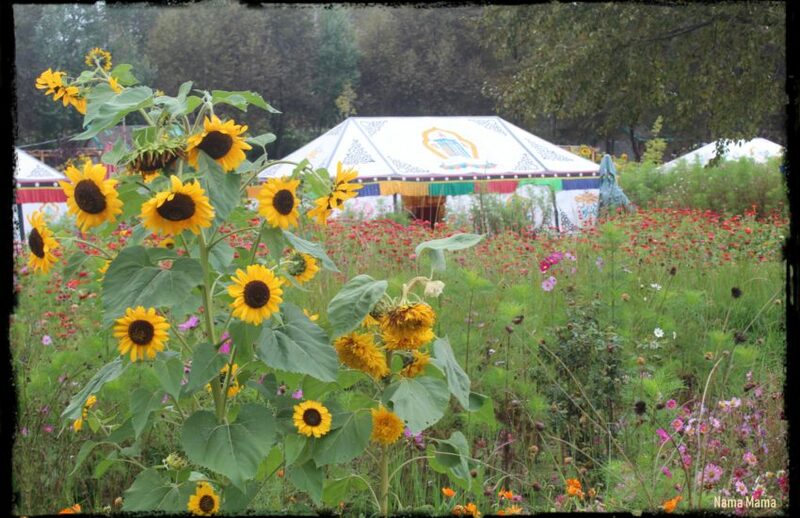 Customers are meant to make a day of their berry picking, and can now enjoy beautiful fields of flowers, local specialty foods eaten in Tibetan style tents, and a new clean bathroom. 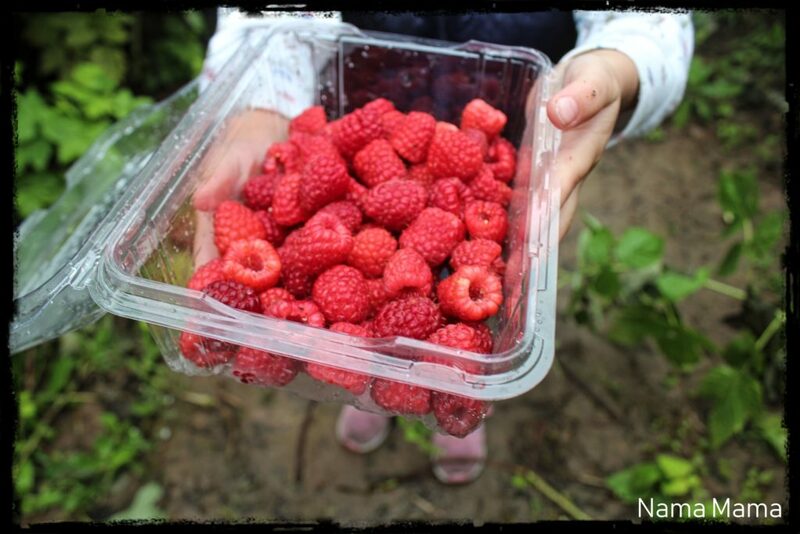 I was over the moon to be able to indulge in raspberries in China for the first time, and plan to go every year for as long as I make Qinghai my home. It’s good to get out there and travel to far off places, but sometimes you don’t have to look far past your own backyard for something completely unexpected!